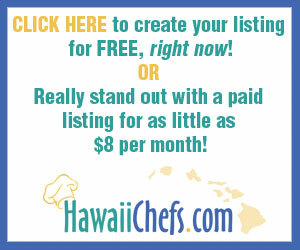 Aloha, and welcome to Hawaii's best site for finding and booking private chefs and caterers. 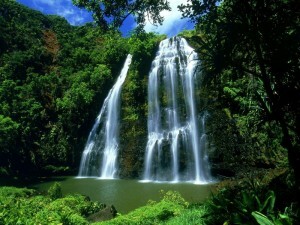 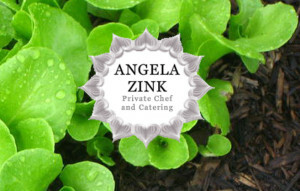 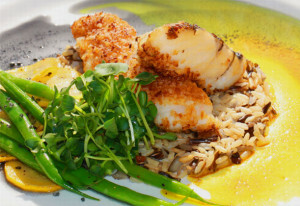 If you are looking for a private chef or caterer on Hawaii, Maui, Oahu, or Kauai, hawaiichefs.com can help. 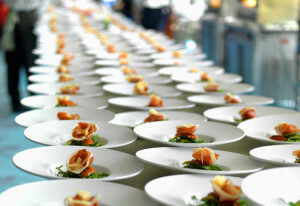 Whether you are having a wedding, corporate event, or graduation party anywhere in the state of Hawaii, hawaiichefs.com can help you find a caterer that will help make your event delicious and memorable for you and your guests. 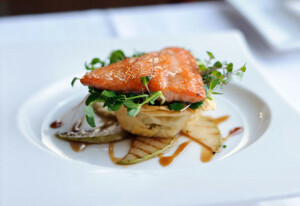 If you live in Hawaii or are just visiting, we can help you find a private chef that will help make a memorable evening for you and your loved ones.